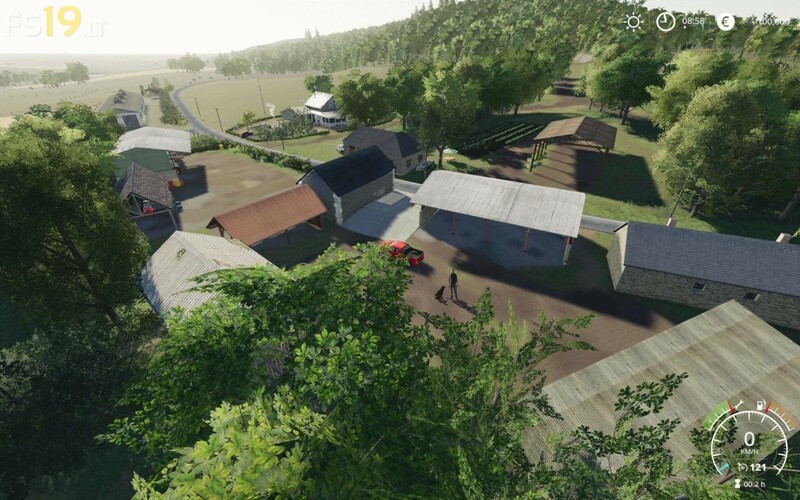 Here you will be transported to a small Breton village very realistic, the 400 ha of the land are used. The Farms are already in place but you can find places to create one to your taste. 80 plots are for sale, but in the meantime you can work for local farmers who will offer you contracts, can be the opportunity to create your ETA. All farm animals are ready to receive your care. Of course you can also buy this stable on the edge of a forest of 48Ha dotted with path and equestrian trail. 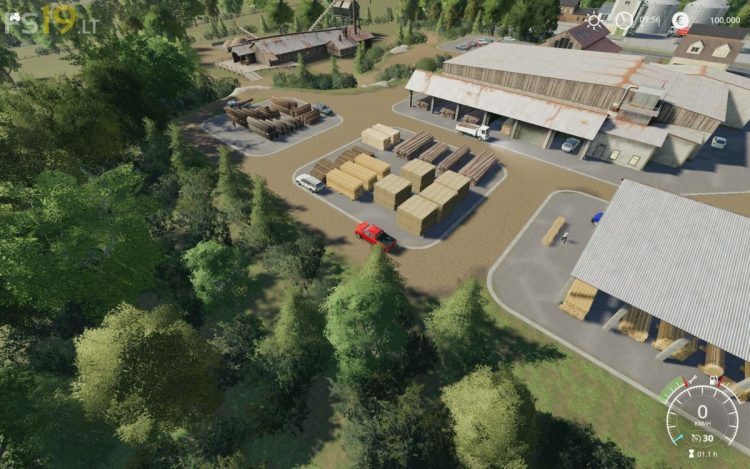 If you prefer silviculture, 20978 trees are grown on this map and a beautiful sawmill will buy your logs and chips, or the pellet manufacturer will take care of them. To have a good time, after your work you will have the joy of going fishing in the river that crosses the hamlet or in one of the ponds you find on your way. Finish your day by taking your friends to the restaurant. All your animal and agricultural products are salable in different trade. Multiplayer mode.